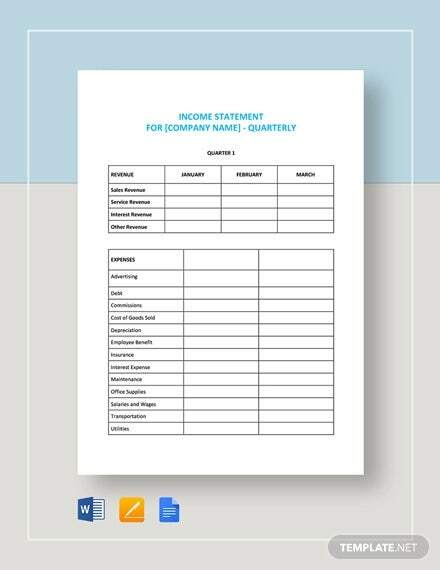 Searching for downloadable income statement formats? Are you eager to learn the fundamentals and essentials of an income statement? 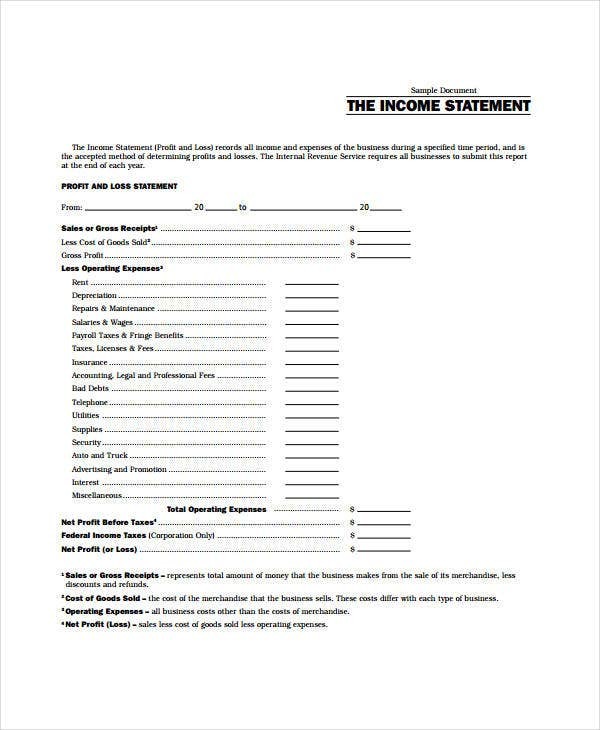 If your answer is a yes for both questions, what you need is a professional and well-researched income statement format templates. 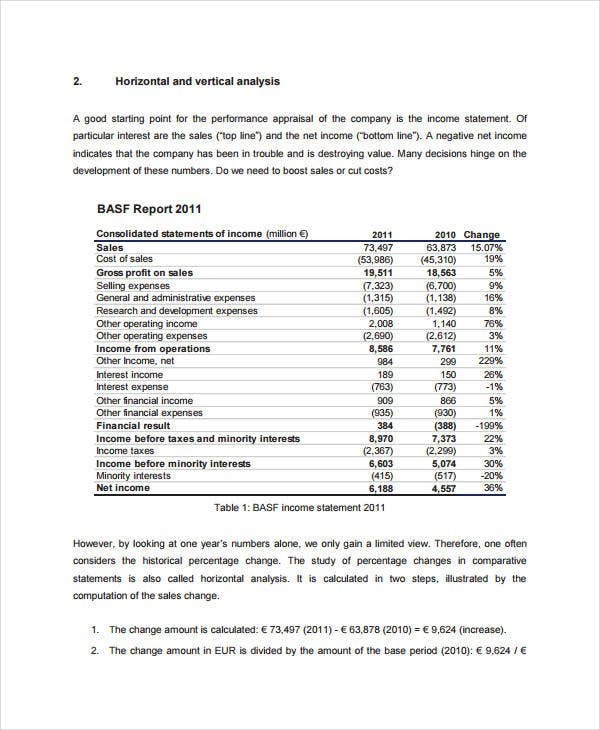 Income statements play a key role in the world of business. It is likened to financial statements, which give an overview of the company’s financial performance for a specific accounting period. You may also see statement samples. 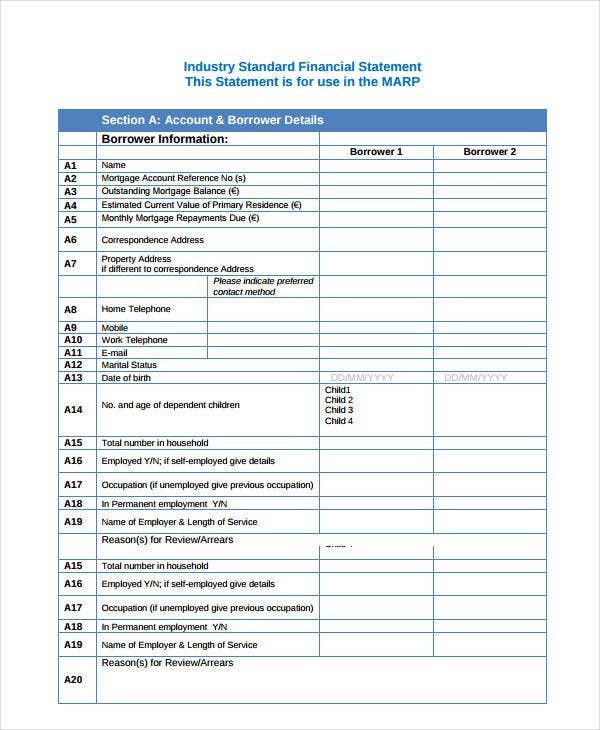 We’ve provided you here a list of income statement templates for your reference and use. 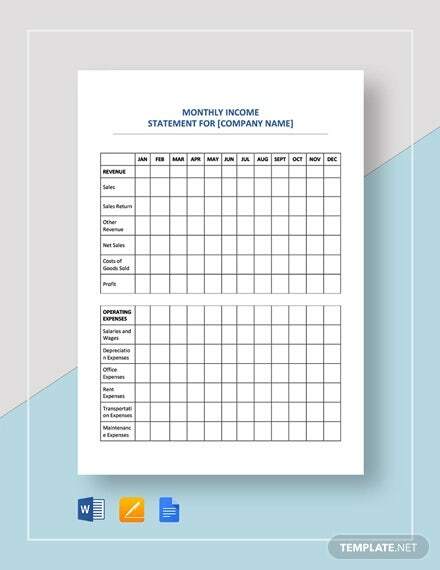 For some, drafting an income statement can be burdensome and time consuming. To escape from such hassles, you can start scrolling down and learn more about income statements through our samples and formats. 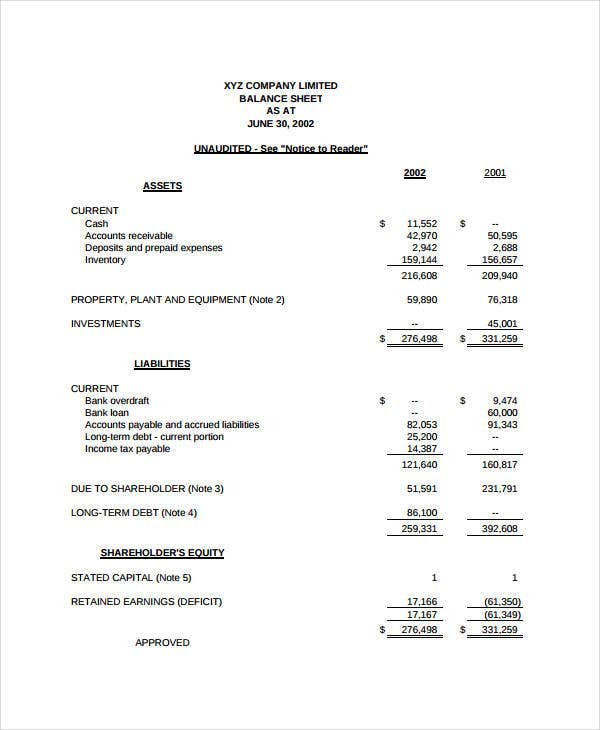 An income statement is also referred as a profit and loss statement. 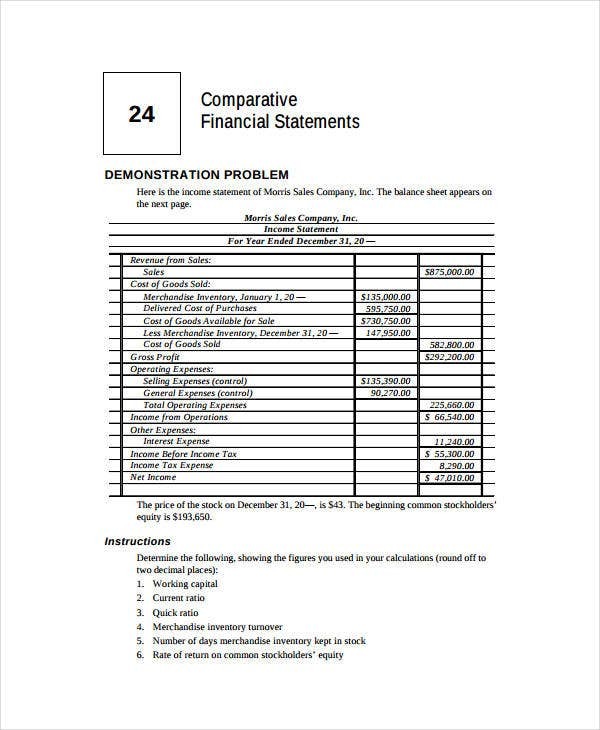 A financial institution, particularly a company’s, deals with major financial statements such as the balance sheet, statement of stockholder’s equity, and the income statement. It does not deal with cash or the money that you’ve paid out. Revenue. This refers to the income which results from a company’s sale of goods, offered services, and other company activities, which are related to the primary line of the business before any deducted costs and expenses. Expenses. 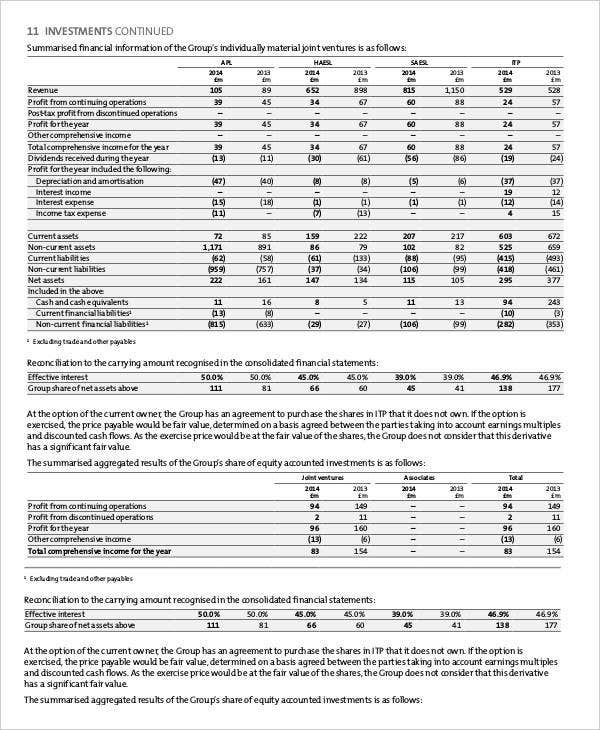 These refer to the expenditures and costs of the raw materials that the company acquired for the operation of their transaction. Gains. They are not associated with investments and withdrawals but refer to the increase in the owner’s equity. Losses. It refers to the transactions entered by the company wherein they sell their sales or services but with a lower price that is contrary to the amount shown in their record books. These are just some of the important concepts to know about income statements. 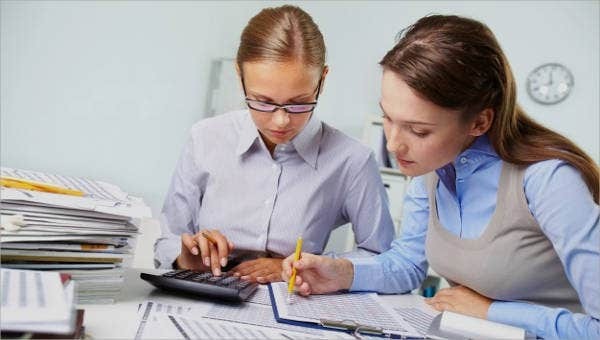 A company can add more depending on their accounting technique or strategies. Furthermore, if you want to know the specifics about financial statements and profit & loss Statements, check out the articles we have on our website. Income statements aim to provide the company owners (or the board of directors, in case of a corporation) with a bigger picture of their profit and losses for a particular financial year. 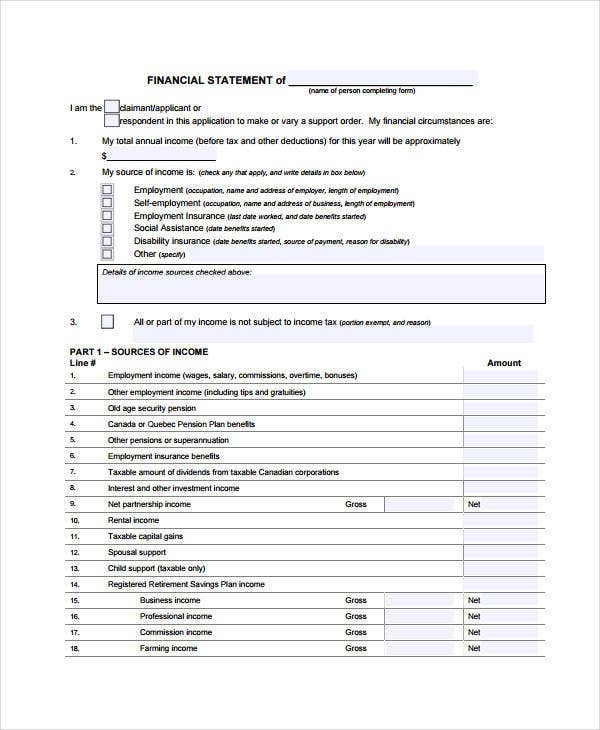 In terms of format, it basically adopts a report-like form. It needs to be straightforward, professional, comprehensive, and must contain relevant and updated figures and information. 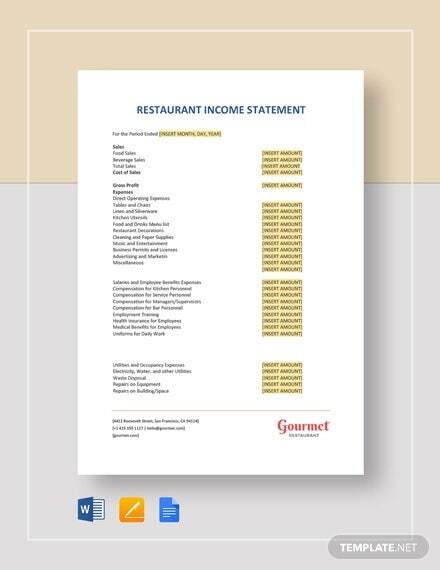 Single-step income statement. It is the commonly used format. The said format only uses one subtraction to come up with the designated net income. In this case, there are no subtotals such as gross profit, operating income, earnings before taxes, etc. 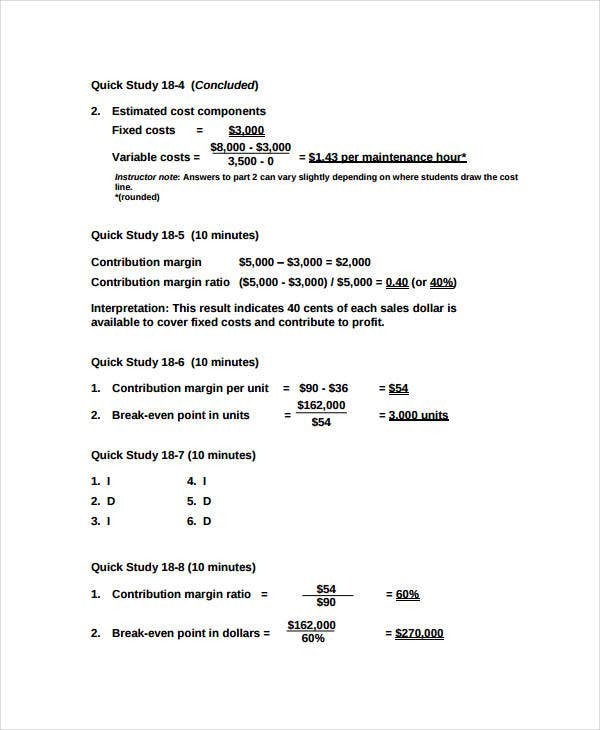 Multistep income statement. 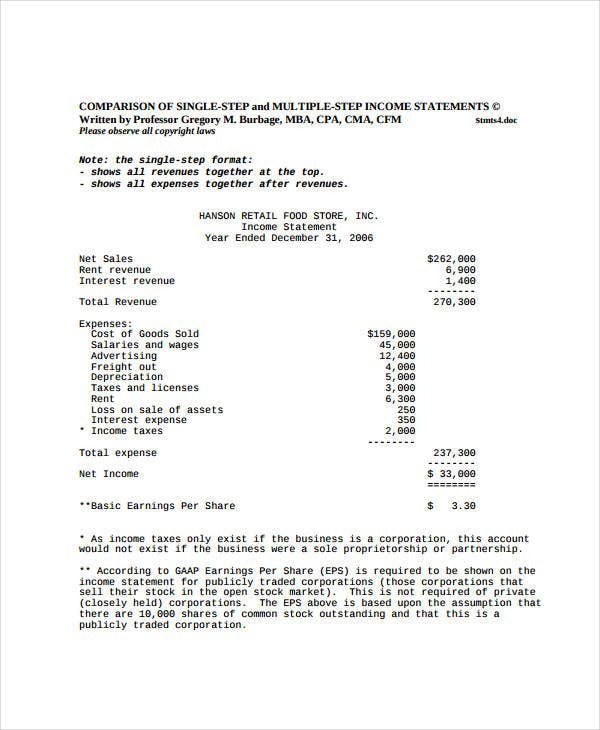 Contrary to the single-step statement, this format uses multiple subtractions in computing the net income. 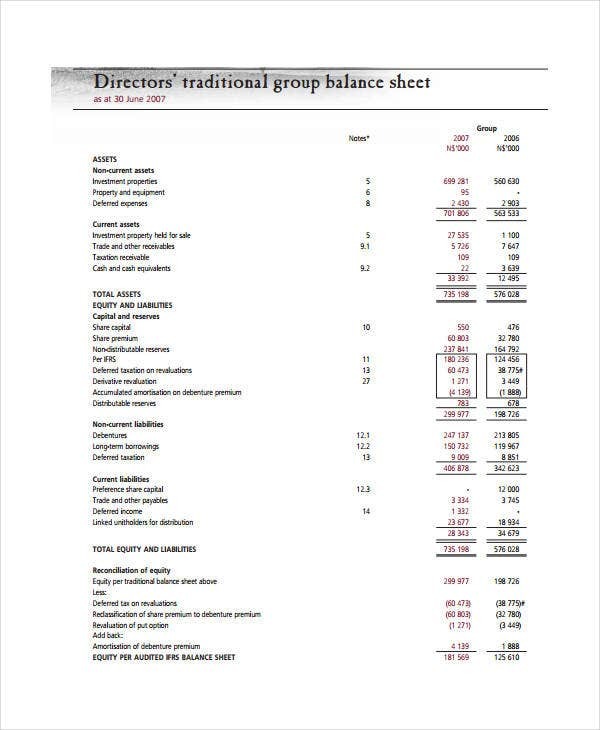 It basically shows the gross profit and at the same time separates or segregates the operating revenues and operating expenses from the non-operating ones. There are many types of income statements. It depends on the company’s financial analysts on what type they prefer to use in order for them to come up with financial strategies for the succeeding financial year. 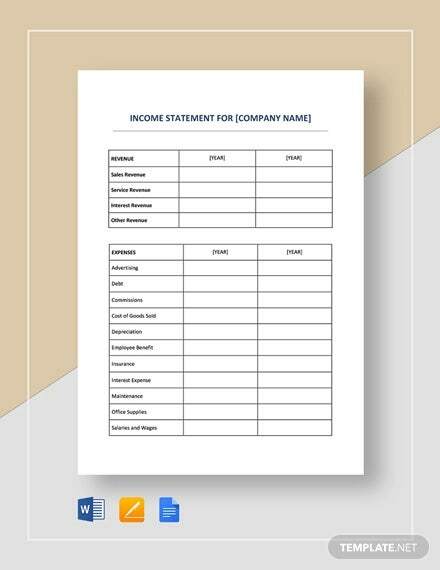 If you’re interested with Excel Income Statements, we also have some samples and templates available for you.